Olympic weightlifting champion Milen Dobrev has died at the age of 35, the Bulgarian interior ministry announced on March 21. The cause of death is still not clear. 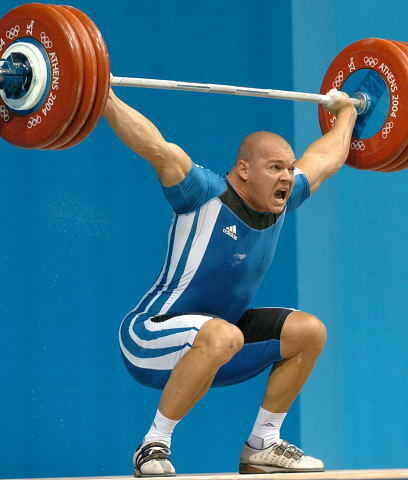 Milen Dobrev won the Olympic title in the 94kg category at the 2004 Games in Athens. He also won gold at the 2003 world championship in Vancouver as well as two European titles. That same year, he won the European Championship in Kiev. Milen Dobrev retired before the 2008 Games in Beijing after failing to recover from a series of injuries.